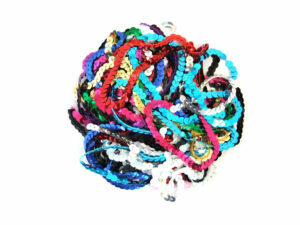 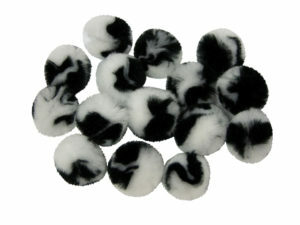 An assortment of fluffy animal themed chenille pompoms, in various sizes and colours. 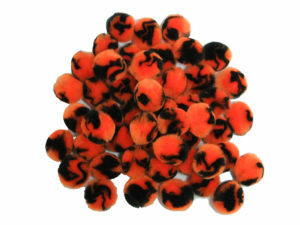 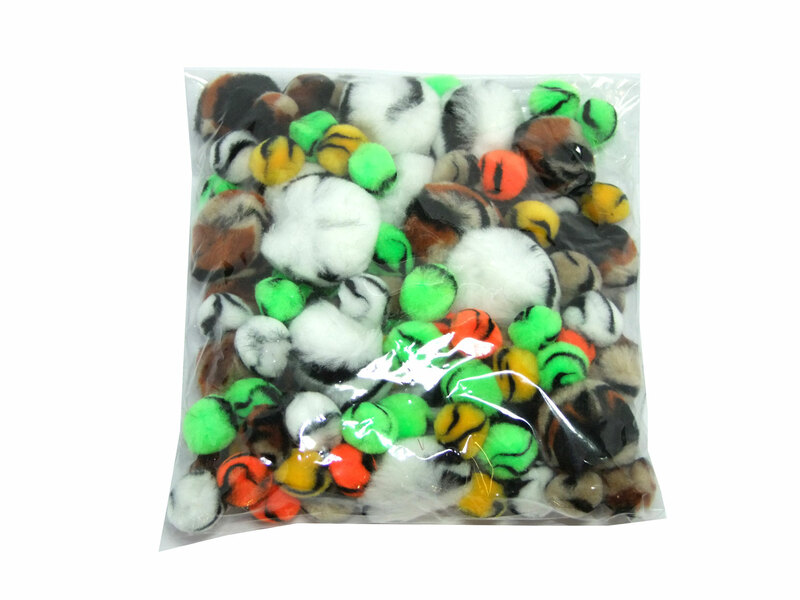 Features green, white, black, orange and brown coloured animal pom-poms with stripes. 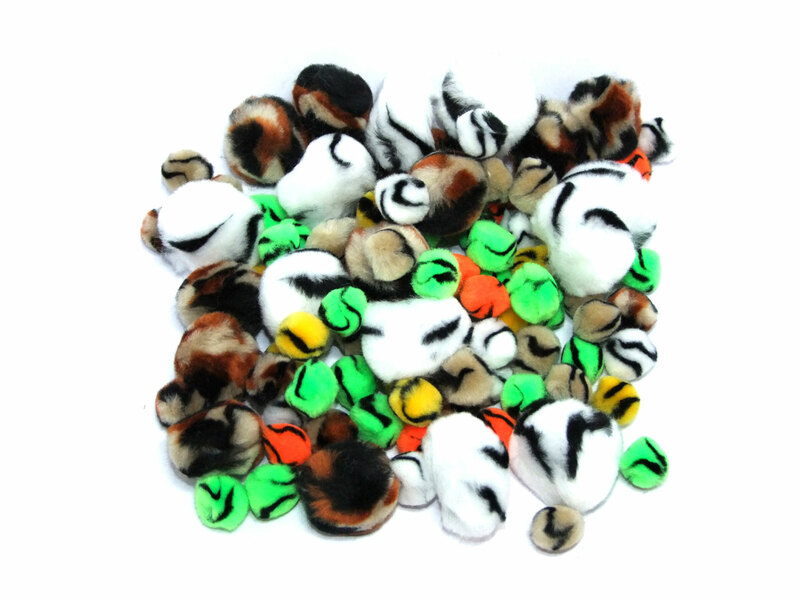 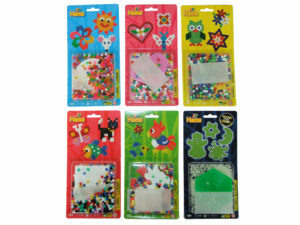 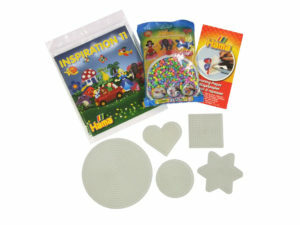 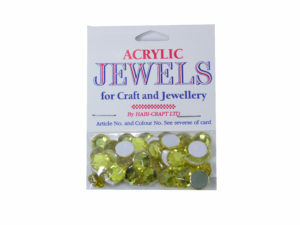 They Can be used to make animal models, or embellish other crafts with the funky animal like fur finish. 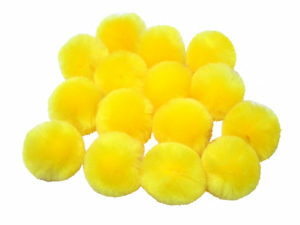 Whether it be for your haberdashery project, or collage with your children, these fluffy pom poms will add a special finish to your craft work.